Since 1984 Tom’s Landscape Co. has been serving Rocky Hill, CT and the Greater Hartford Community. Here at Tom’s we take a different approach to your Landscaping and Lawn Maintenance needs. Our goal is to provide a superior landscaping service that is unlike any of our competitors. We take a great deal of pride in each and every blade of grass that we tend to and will ensure you’re completely satisfied with the project at hand. We utilize quality equipment and a hard-working, friendly, and trained landscape team that will leave your property looking fantastic! Fully Licensed and Insured. Contact Tom’s Landscape Co. today! 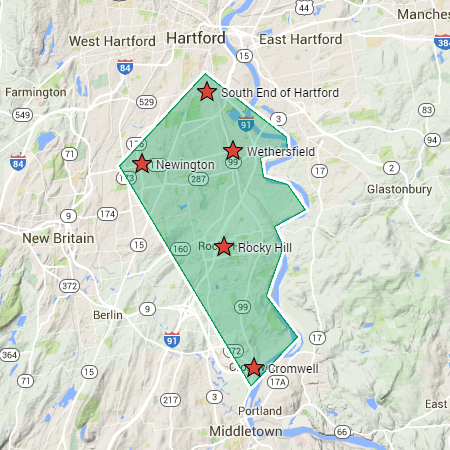 Proudly Serving: Wethersfield, Rocky Hill, Newington, Cromwell & South End of Hartford.